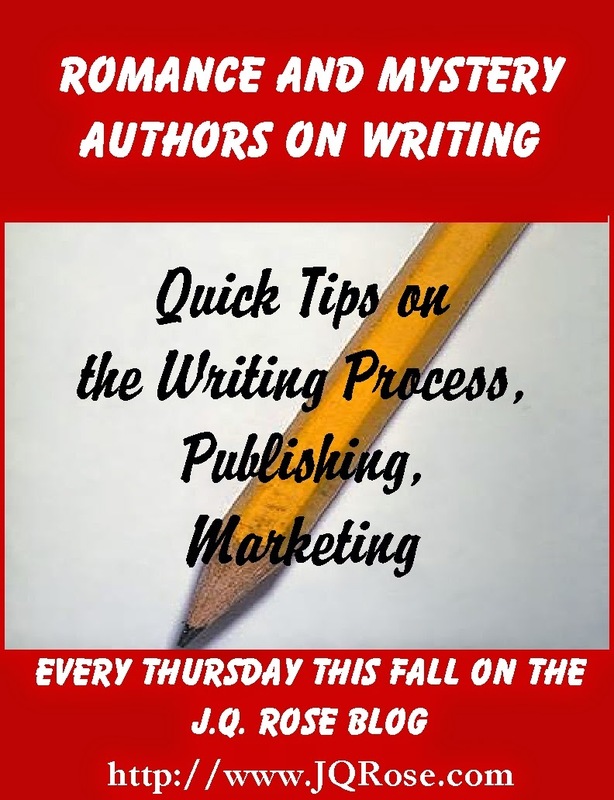 Hello and welcome to this Thursday's writing tips in the Romance and Mystery Authors on Writing series. 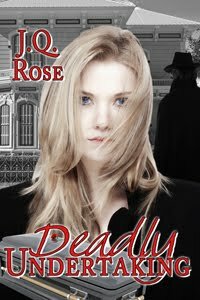 Mystery author Marsha R. West shares her writing tips on dialogue, settings, and editing. Marsha has brought along an e-book copy of her mystery, Truth Be Told. 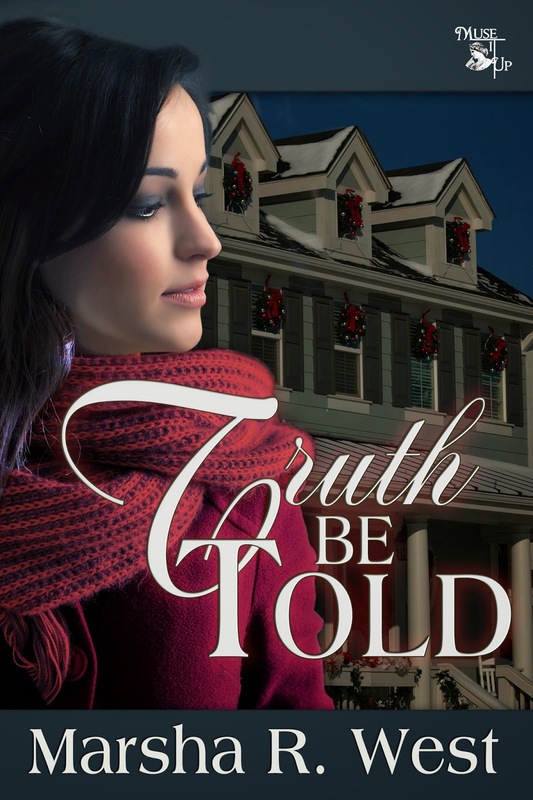 Win the drawing for a copy of Truth Be Told by subscribing to Marsha's blog. 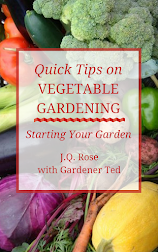 Hop over to the Marsha West blog after reading all her great tips here today. Hey Marsha, thanks so much for bringing tips for us today. 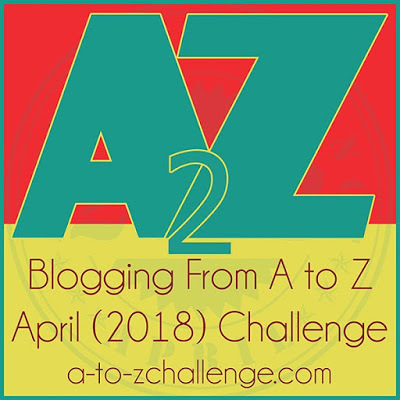 What are two of your favorite information-packed writing books? Whether you have a publisher who provides an editor for your manuscript or you hire an editor (And you are doing that, right?) because you’re Indie publishing, you will be ahead of the game to send as clean a copy as you can possibly get to your editor. Thanks so much. 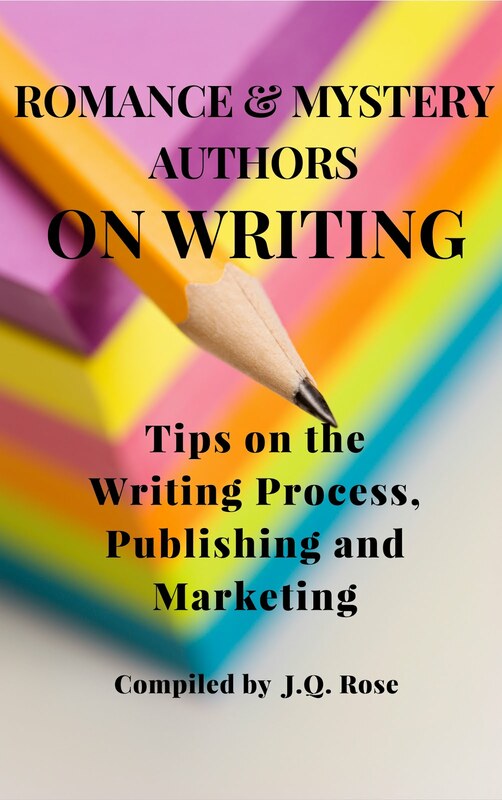 Now read more of Marsha's writing tips below. SETTINGS: I’m drawn to settings. I may even start with that before I have the characters. Helping the reader get a real “feeling” for the locale of the story is important to me. 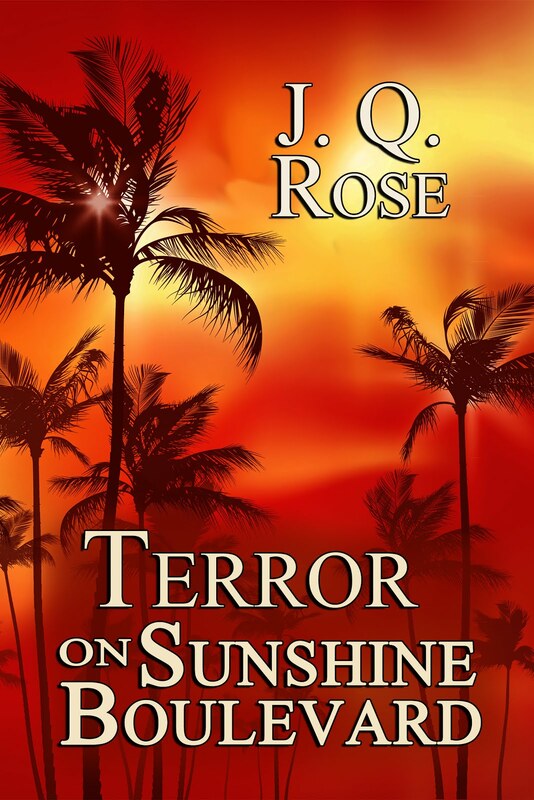 I had a friend who wrote a thriller set in one of the hottest on record Texas summers. The heat became almost a character in that book affecting everyone’s actions. EDITING: I first learned about Throw Away words from Margie Lawson. I tend to be wordy. (My first book had 145 thousand words before I began cutting, getting it to 100K.) And this was when agents and publishers were looking for 80 to 90 K. No one would look at such a long book. I had a great story, but no craft skills. The idea of eliminating any of my wonderful words made me ill. Time passes and now I write 75-90 K books. Much tighter than when I began. I got there by using a list of 75 words and phrases I (and others) over use. I’ve added to the original list of about 30 words as I’ve discovered my favorites. Omit these words to help keep you in deep POV: think, thought, thinking, mused, wondered, see, seeing, looking, believe, considering, hearing. Not: He thought he heard a noise. Better. The large crash threw him from his bed. After I’ve finished all the re-writes I go through doing a search and find for the words. I study each use and decide if I can make it better. If it’s unnecessary, I hit delete. I’d be happy to send you the complete list. marsha@marsharwest.com Then you can add your own favorites. I’ve noticed with different books, I’ll pick different words to over use, so I add those to my list. That’s how the list has grown. 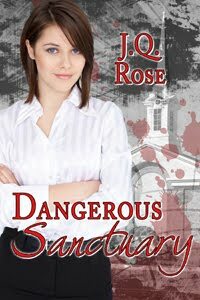 SWAT member teams with her brother's former homicide detective partner to stop a blackmailer. Falling in love wasn't one of their strategies. 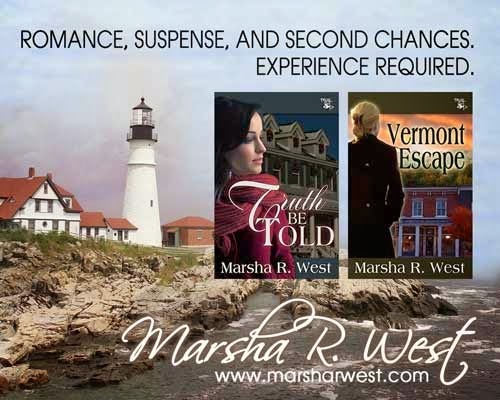 Marsha R. West writes Romance, Suspense, and Second Chances. Experience Required. MuseItUp Publishing released her first book, VERMONT ESCAPE in July 2013. 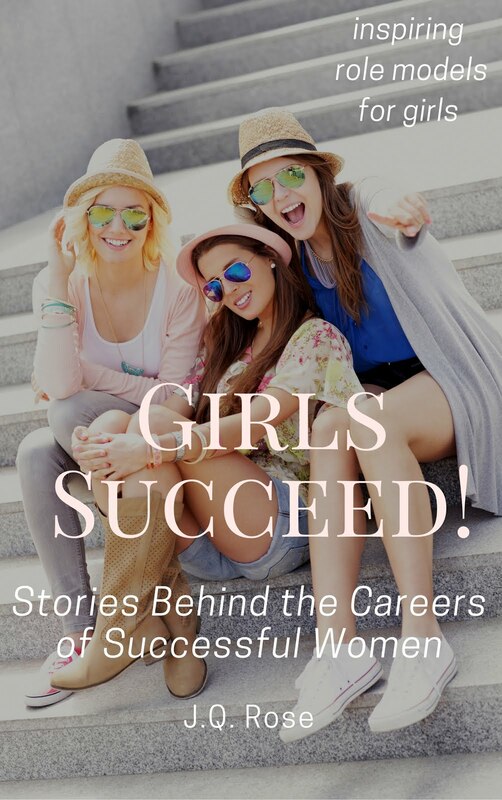 Marsha released the print version of the first book in the fall of 2014. Her second book, TRUTH BE TOLD, was released by MIU in May 2014. She’ll release her third book, SECOND CHANCES, in February 2015, the first of a 4-part series. Find out more at www.marsharwest.com She’d love to hear from you. Marsha, looking forward to visiting with you. Thanks for being my guest this week! This was great, Marsha! I agree wholeheartedly about reading one's writing out loud. What a difference that makes. Before I have any of my readers see my chapters, I read them out loud to my husband. Earlier I read it out loud to myself. I really need to get some of those Margie Lawson writing guides that I'm hearing so much about. Marsha, I just finished your "Truth Be Told." I enjoyed the mystery aspect very much as I did in "Vermont Escape." You're a wonderful mystery writer. Romance is not my thing, so I won't comment on that. I need to write a review soon. Hi Susan, I want to check out those guides too. I like your idea of reading your work to your hubby. Mine wouldn't sit still long enough to listen!! And in total agreement about Marsha is a "wonderful mystery writer. "Thanks so much for stopping by. Excellent post, Marsha. It's so easy when we have the tools to tighten our mss. I've bad for THAT. It comes without THINKING. Thanks! Hey, Joylene. What a pretty name. :) Yes the ever present "that." Of course, if you know your grammar, you know "that" many of those "that's" "that" we leave out would be there in forma; writing. For genre writing in the sentence just before, we'd leave out the "that" before and after "that's." Wow! Too much analysis. LOL Thanks for stopping in, Joylene. What excellent advice, Marsha. I enjoyed reading your post. I also have the self-editing book you mention, and I found it invaluable. Like you, my writing has got tighter, but I still have a lot of room for improvement. Vermont Escape was a great read. I have Truth Be Told on my Kindle, and I'm looking forward to catching up with a lot of reading over the holidays. Oh Marsha, I got ahead of myself thinking about your third book coming out. I deleted my error in the first paragraph. Sorry. Joylene, I know about THAT. Now I'm so paranoid I don't ever put it in and sometimes I think that [that] you really need it. sigh...Thanks for stopping in. Helena, write tight seems to be a mantra we all need to repeat. Thanks for hopping over the ocean to visit! JQ. Not to worry. Easy to get all our books mixed up. LOL Doesn't that sound good to say "all our books"? Great information. I've already asked for your list of overused words. Isn't Margie Lawson terrific? Have you tried the software that reads your work back to you? I'm considering it but haven't yet tried it out. Excellent advice, Marsha! Like Susan, I read my books aloud to my husband. It helps me find mistakes that my eye glosses over when I read silently. Thanks for this interview, Marsha and JQ. I really like what you said about having a list of key words that you can go and chop from the manuscript. I wish you the best in your literary endeavors. Hi Kathy, Thanks for stopping by today. We'll be visiting with you next week too when you guest here. Heather, my hubby would be glossy-eyed before me if I read to him. Is that snoring I hear? LOL. Hi Matthew, chopping out those words sounds so cruel, but one has to be ruthless if one wants to be a writer! Thanks for stopping in. Hey, Kathy. I've sent the list of words. Yes, I really credit Margie for getting my first book to the point it could be published. She's awesome! I haven't heard of the software you mention. I tend to be a bit tech challenged. :)I hope it sounds better than the voice on my phone when it tells me who's calling. Hey,Heather. My husband wouldn't stay awake for me to read the book out loud to him. That's really cool you and Susan have that option. But I'm fortunate because he'll go over it usually twice before it goes in for the finally set up. It's been hard for him to accept the idea, we're all probably going to have an error or two or three get through despite all the edits and read-throughs. LOL Big publisher, small publisher, self-publishing, doesn't seem to make a difference. Errors sneak through. All we can do is our best and keep on going. :) Thanks so much for stopping and sharing. One of my pet-peeves that (oops) I see a lot is the tag he/she thought. Why not put it in italic? Remove the he/she thought altogether? Hey, Joan. I don't use italics unless the character uses "I". Otherwise I put that thought statement in regular type. You're in deep point of view that way. Ex. "Maybe she'd get another chance." (No quotes in ms, I'm just using them now. )Leave out the she thought words altogether. I'd use italics if the character's internal thoughts were, I gotta get another chance. Sorry I don't know how to use the tags to show italics. :) And you're right on about the words like whimpered. One of the books I mentioned above made a huge point about that. All the time I thought I was being so creative to come up with other ways of writing it. LOL Thanks so much for stopping by and sharing. Did you know that MS Word has a text-to-speech function? You can have it read your work back to you. It's really quite sophisticated. Good luck with Truth Be Told. Hi Joan, busted out loud laughing about preferring your cat listening rather than your hubby! Always a controversy about using said or not. Supposedly readers are so used to it, they read right across it so it doesn't stop them in their reading. But I like words like whimpered, screamed, etc, but I use them sparingly. Thanks for stopping in! Hi katewyland, I didn't know MS Word had that program. I'm going to check it out! Thanks. I have also heard authors say they send their ms to their Kindle and then use the text to speech on that to listen to their story. Thanks for the info. Hey Marsha. On my Word 2010, I have a little cartoon talking bubble on the very top. If I hover on it, it says "speak selected text." 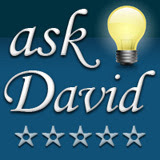 If you don't have the bubble, go to Help and ask for text to speech. It will give you the instructions. It's easy to transfer files to your Kindle, but check first to see if it still has the text-to-speech function. My original Kindle does, but my newer Paperwhite doesn't and when I checked it didn't look like any of the newer ones did. They want you to buy audio books. Also the speech function sounds much more like a machine. Word has better speech quality. Hi Marsha, Here's the link to amazon to help you figure out how to send the files to Kindle. Thanks, Kate, I'm going to find the bubble now!